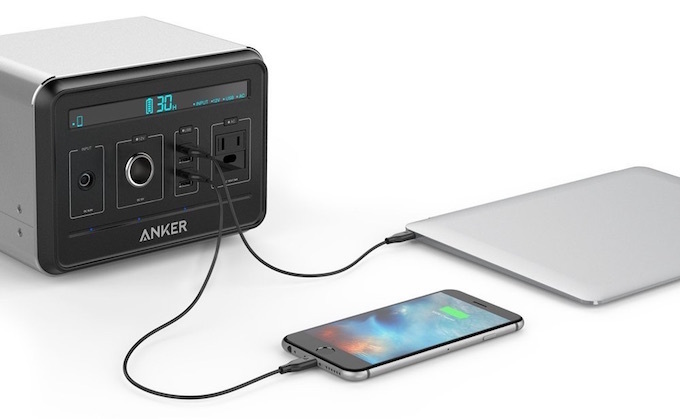 PowerHouse’s sturdy yet compact body encases a remarkable 434 watt-hours of power, enough to fully charge a laptop up to 15 times or give your phone up to 40 recharges. 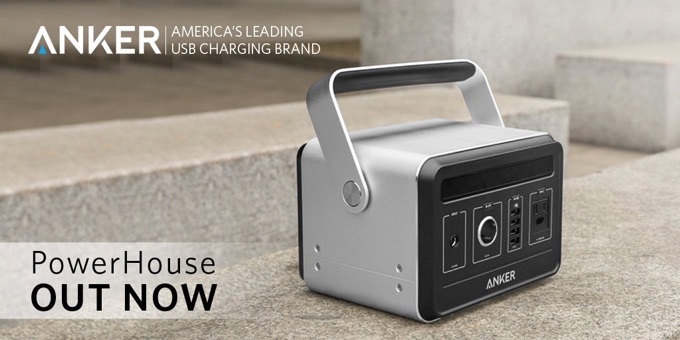 With a compact build made for easy carrying, PowerHouse is the perfect power supply to carry on outings or roadtrips. On its face, the Powerhouse sports four 2.4A USB ports, one 12V car charger socket, a 110v standard AC plug, and a 16.8v power input connection. It can be recharged in 10 hours using the included charger, or in 16 hours with a compatible solar charger (which has yet to be released). The LCD panel on the front indicates which ports are turned on and gives an estimate of charge time remaining based on the current output.